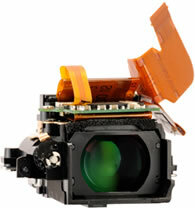 Seiko Epson today announced that its Ultimicron electronic viewfinder technology is equipped as standard in the Olympus OM-D Micro Four Thirds camera, scheduled to go on sale in spring 2012. Based on a single Epson HTPS TFT color LCD panel, Ultimicron achieves superb full color images with supreme levels of detail and sharpness. Using Ultimicron, camera users can focus perfectly, and can reproduce rich color gradations and natural blurring when required. Using a color filter, Ultimicron also helps photographers shoot fast moving images without the color breakup*1 experienced using other formats. 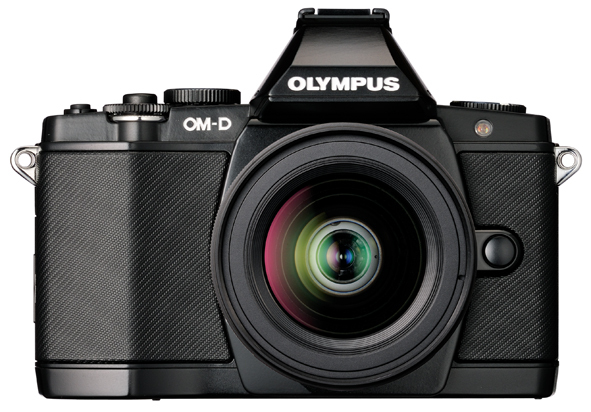 The Ultimicron used in Olympus OM-D Micro Four Thirds camera is based on a 0.47 inch panel with SVGA (800 x RGB x 600), 1.44 million dot resolution, and achieves the clarity required by serious camera users. First launched in 2009, Ultimicron is based on the HTPS TFT LCD used in Epson’s world leading projector range, and was created as a result of the company’s many years of research as it sought to create the ultimate HTPS TFT LCD panel. Epson will continue to refine its Ultimicron range as it seeks to meet growing demand among camera enthusiasts of all levels and abilities with superb quality electronic viewfinders.